Welcome to our end of the week recap for June 7-14, 2015! 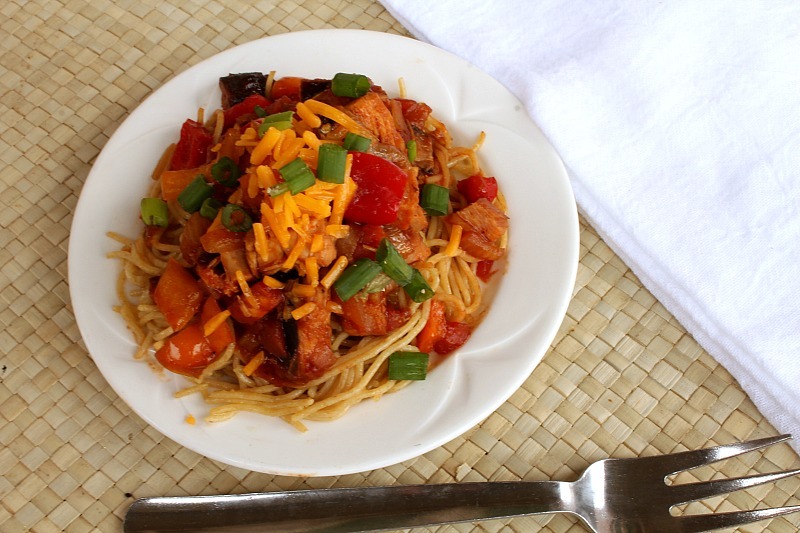 A new fantastic meal plan for you…this one featuring delicious, fresh meals that will get you through those hot, summer afternoons. We’ve included gluten free and dairy free modifications to each recipe in this plan, as well as Whole 30/Paleo modifications on applicable recipes. 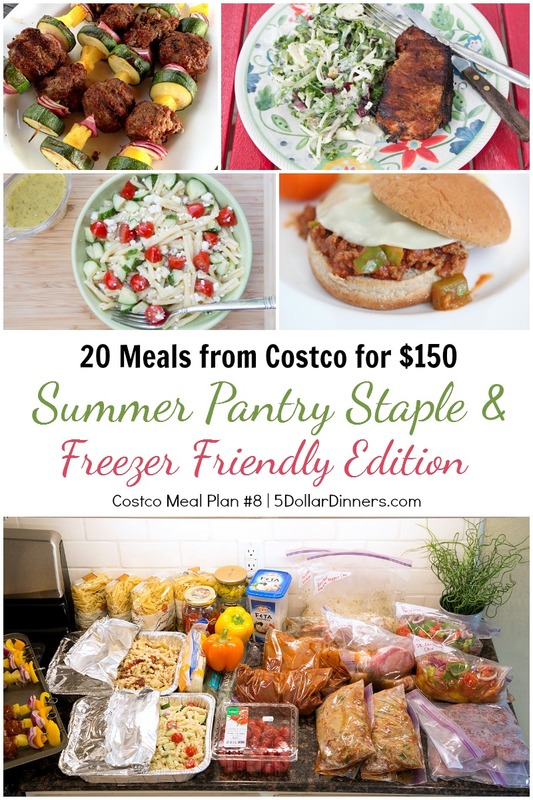 See all the meals and details for this new Summer Meal Plan with ingredients purchased at Costco here! 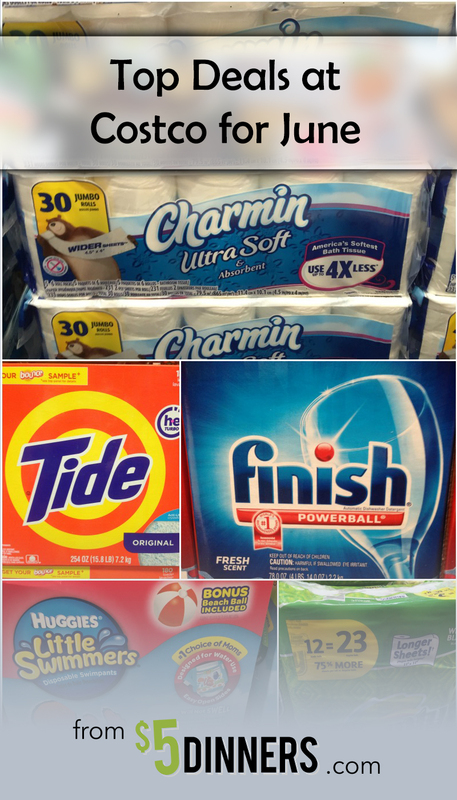 Costco Monthly Deals for June ~ including Gatorade, Huggies Little Swimmers, Bounty Paper Towels, Finish Dishwashing Detergent, Tide Detergent, and more! Yesterday, I went to Costco and got all the stuff for your latest plan. When I was checking out, the cashier asked if I was hosting a graduation party because of all the colorful food I was buying! I told her what I was doing, so you may have a new follower! I don’t know if you are at all interested in the price comparison across the country; I live in New Mexico and groceries can be more expensive here. What I found is that meat overall costs more per pound here, but produce was cheaper. (I guess because we are closer to California?) Anyways, I found a SUPER STEAL! They were discontinuing the dried tomatoes, so instead of them being $9.57 they were $2.97!!!! We got two jars and loved them in our Italian pasta salad last night.